Getty ImagesRyan Kuehl recruited Jordan Spieth to Under Armour. On Sunday, Jordan Spieth won his third major championship, further proving that the gamble Under Armour took on a little-known, 19-year-old golfer in 2013 was a brilliant one. Among Under Armour’s bevy of MVPs and tops-in-their-sport athletes, is Spieth, the face of their golf line. 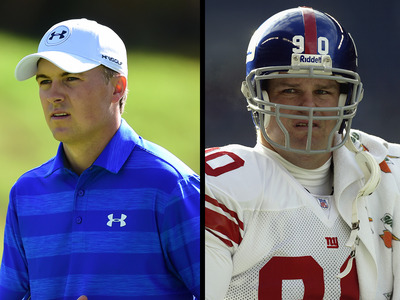 As was the case with many of the other athletes on Team Under Armour, they jumped on Spieth’s bandwagon early, long before he was a household name. One source told Business Insider that the person most responsible for helping Under Armour land not only Spieth, but several other members of their all-star lineup, was Ryan Kuehl, a former NFL player. Kuehl, who is now Under Armour’s vice president for sports marketing and sponsorships, spent 13 seasons in the league as a defensive lineman and long snapper and won a Super Bowl with the New York Giants in 2007. Kuehl explained in an interview with Business Insider what he saw in then-19-year-old Spieth in 2013 when the two first met. While Kuehl acknowledged Spieth’s solid record as an amateur, it was more about how he handled himself off the course that told Kuehl this young golfer could be the face of Under Armour’s new venture into the world of golf. Kuehl went on to explain that, even at 19 years old, Spieth carried himself like somebody who could handle the responsibility of being the face of a sport and how his personality was the type that people gravitate towards. Maybe more importantly, Spieth just seemed like he already had a grasp at 19 of what it meant to be a professional, but at the same time, he knew his role and his place in the golf world. Four years later, Spieth has done nothing to prove Kuehl wrong. Spieth is one of just two golfers ever to win three legs of golf’s grand slam before turning 24, he has spent time as the No. 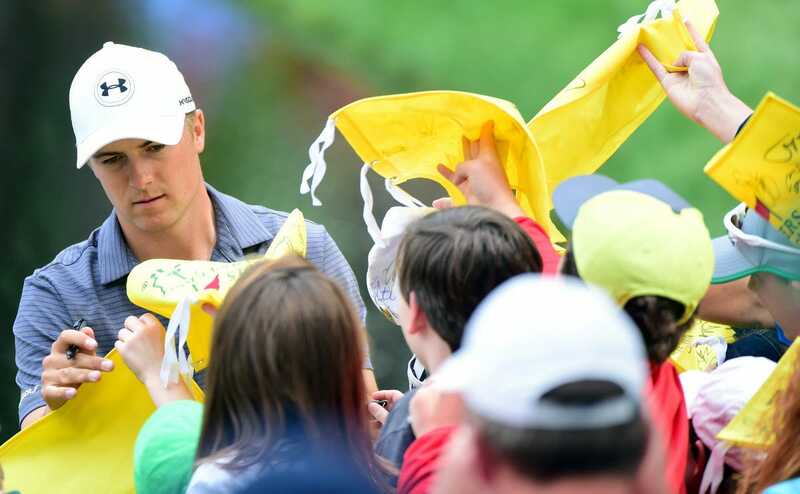 1 golfer in the world, and not only do fans love Spieth, so do his fellow golfers. After his win at the Masters in 2015, other golfers gushed about the young champion. Everybody loves Spieth and it looks like he is going to be on top of the golf world for years to come. Kuehl and the rest of the folks at Under Armour saw it long before the rest of us did.